Back to school is the CPG industry’s Holiday season. 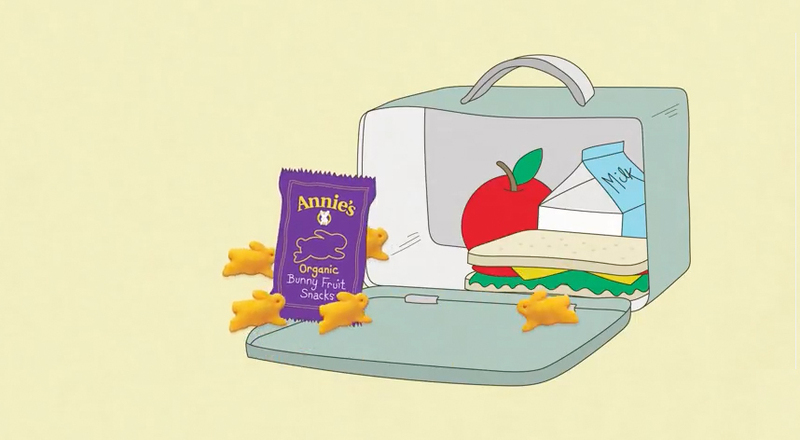 Annie’s wanted to find a light hearted way to remind their consumers that Annie’s can help make going back to school more fun… and more yum. 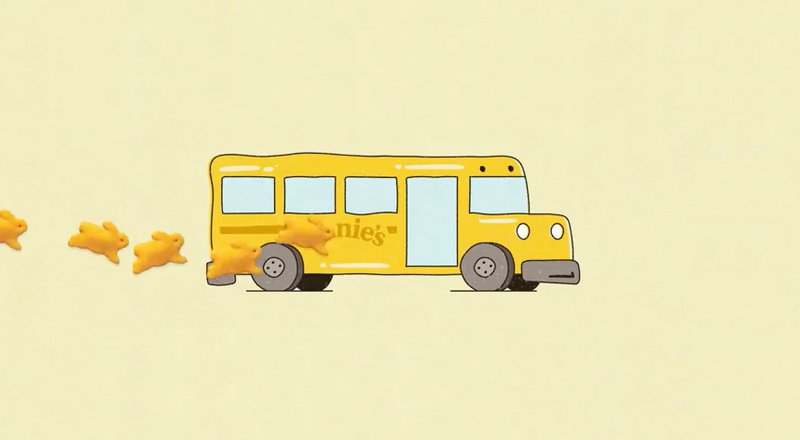 So we developed a series of “Back to School Yum” videos which ran as paid ads and pre-roll in social media. 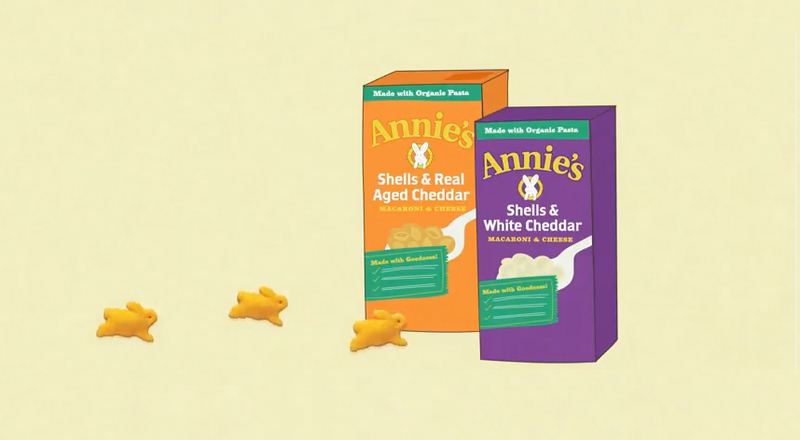 We also launch Annie’s partnership with BoxTops for back to school.